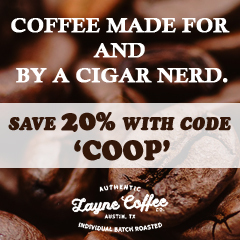 In 2008, Manuel Quesada teamed up with Nestor Plasencia to create a value-priced cigar line out of Plasencia’s Nicaraguan factory known as Casa Magna Colorado. 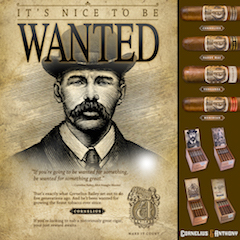 The success of the Casa Magna Colorado led to the expansion of adding several other Casa Magna blends. 2018 marked the tenth anniversary of Casa Magna. 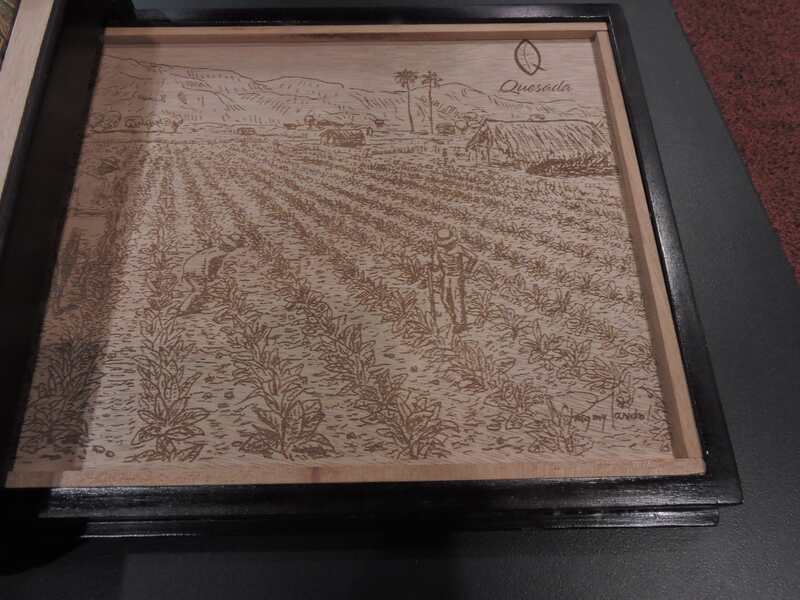 While there wasn’t anything official done to commemorate the anniversary of Casa Magna, Quesada Cigars took things in a different direction creating an off-shoot brand known as Vega Magna. 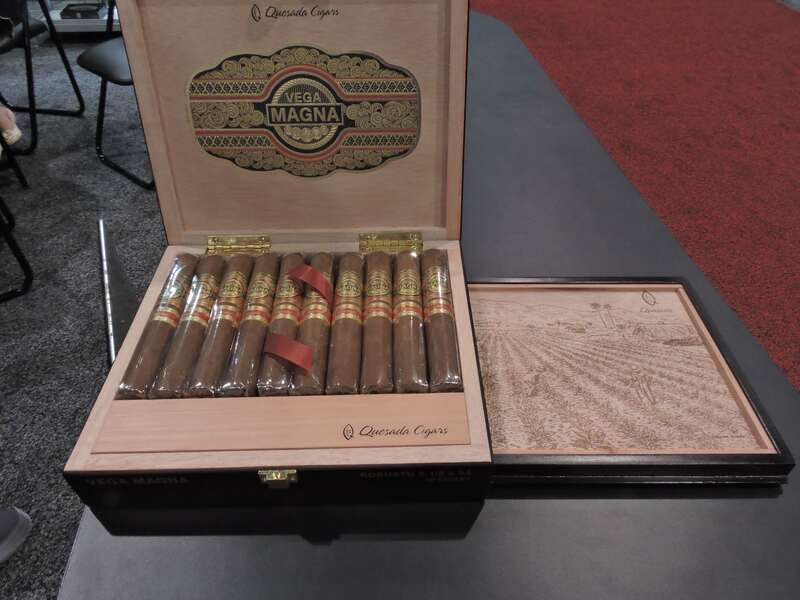 While the original Casa Magna was a value-priced cigar made in Nicaragua, Vega Magna is intended to be an ultra-premium cigar made exclusively by Quesada Cigars in the Dominican Republic. Today we take a closer look at the Vega Magna in the Toro size. Vega Magna is a blend that was developed by Quesada Cigars’ production manager Miguel “Miguelin” Núñez and the Quesada family. The blend contains Dominican tobaccos which are aged in tercios – which is a technique that involves using the bark of palm trees to wrap the bales of tobacco. This is a technique that the Quesadas have used before – most recently in the Quesada Reserva Privada lines. The company also says that the packaging will feature illustrations by Dominican artist Pragmy Marchial. Each box will contain one of a series of keepsake sketches by Marchial. The sketches slide out from the bottom of the box. Without further ado, let’s break down the Vega Magna Toro and see what this cigar brings to the table. 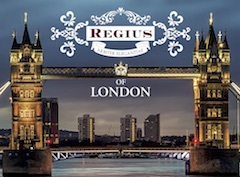 In addition to the Dominican tobaccos aged in tercios, the Vega Magna is finished with a sun-grown wrapper from Ecuador. Vega Magna is offered in three sizes. Each is presented in ten-count boxes. Pricing is set between $20.00 and $21.00 per cigar, easily making Vega Magna the most premium offering by Quesada cigars to date. The Ecuadorian Sun Grown wrapper of the Vega Magna Toro had a strong cinnamon-colored tint to it. Upon closer examination, there was some mottling on the surface. The wrapper also had a moderate amount of oil on it. While there were visible veins and visible wrapper seams, this wrapper had a relatively smooth surface. There are two bands on the Vega Magna. The primary band is in the style of the Casa Magna bands, but with a gold, black, and red color scheme. The center of the band has a circular field with black and gold striping surrounded by black trim. On the center of the band is the text “VEGA” in gold font. Below that text is the text “MAGNA” in gold font on a black background. The lower part of the circular field has some gold medallions. The secondary band is red with thick gold trim. On the red background is the text “Quesada” in gold cursive font. The far right of the band has a black and gold Quesada “Q” logo on a red rectangular field. The cigar experience of the Vega Magna Toro was commenced by placing a straight cut to remove the cap. Once the cap was removed, it was time for the pre-light draw stage. 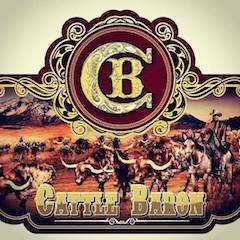 The cold draw delivered a mix of natural tobacco, classic wood, baker’s spice, and floral notes. I deemed this a satisfactory pre-light draw. At this point, it was time to light up the Vega Magna Toro and enter the smoking stage. 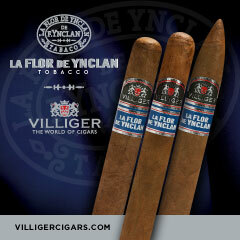 The Vega Magna Toro started out with a combination of natural tobacco, apricot, classic wood, and black pepper notes. In the very early stages, the apricot moved into the forefront. A creamy texture also developed in the forefront. 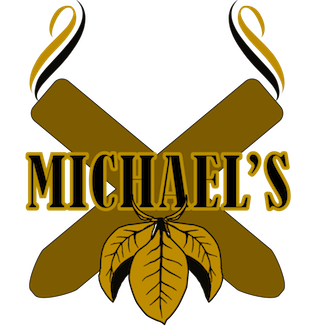 As the cigar moved through the first third, the natural tobacco notes re-emerged in the forefront and the apricot joined the wood and pepper in the background. Meanwhile, the retro-hale produced some notes of cedar and an additional layer on black pepper. 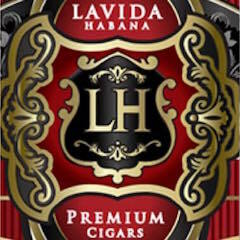 During the second third, the natural tobacco notes and creaminess remained grounded. The apricot notes had a gradual decrease in intensity throughout this stage. Toward the second half of the Vega Magna Toro, there was a slight increase in pepper spice. Meanwhile, some of the wood notes remained in the distant background. 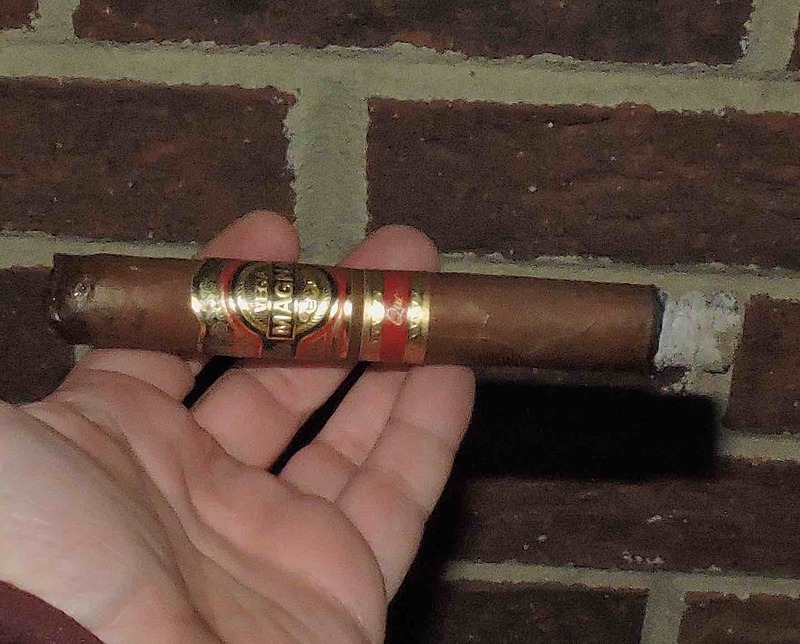 By the last third of the Vega Magna Toro, some of the creaminess present during the first two-thirds had diminished. 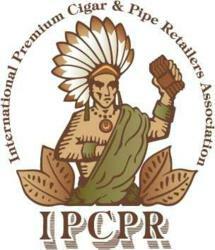 The natural tobacco remained at the forefront. There was more in the way of pepper, but it still was playing more of a complementary role in the background. There still were touches of apricot and classic wood present. This is the way the Vega Magna Toro came to a close. The resulting nub was firm to the touch and cool in temperature. The Vega Magna Toro maintained a relatively straight burn line and straight burn path from start to finish. There were some touch-ups needed along the way with most of them being more cosmetic in nature. The resulting ash was firm with a light gray color. The burn rate and burn temperature were both ideal. The Vega Magna Toro’s draw maintained a nice balance of open-ness and resistance. This was a cigar that was low maintenance to derive flavor from. It was also a cigar that produced an ample amount of smoke. In terms of strength and body, the Vega Magna Toro started out on the low end of medium. The was a slight increase in strength and body along the way, but the Vega Magna still remained in the medium range of the spectrum for attributes throughout the smoking experience. When it came to strength versus body, I found both attributes balanced each other very nicely with neither overshadowing the other. 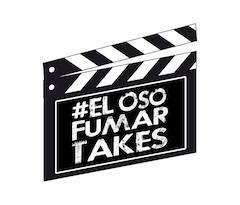 There have been a lot of changes at Quesada Cigars over the past year. I think this may have drawn attention away from what was an excellent release by Quesada with the Vega Magna. 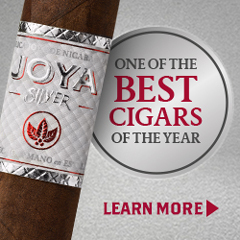 This is a cigar that I found excelled in the most important category – flavor. I’ve smoked all three sizes of the Vega Magna and I would say at this point, the Toro was the best of the three sizes. 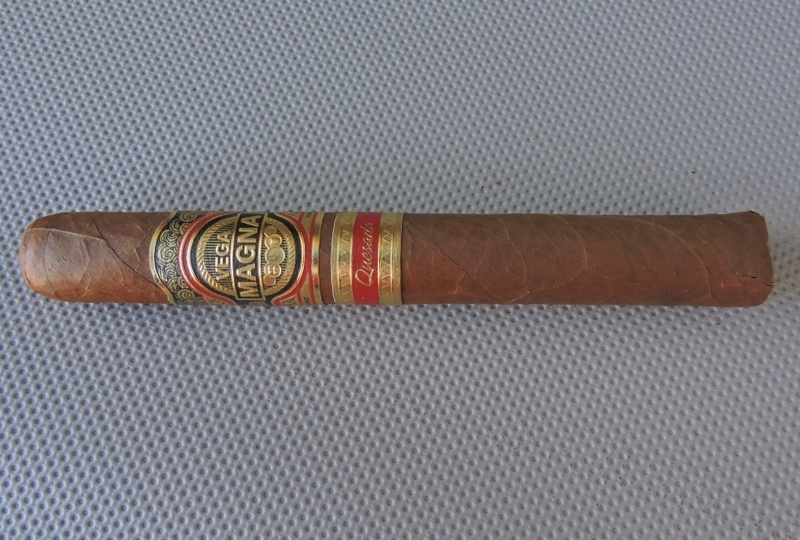 At $21.00, the Vega Magna Toro is not an inexpensive cigar, but it performed like I would expect a cigar in this price range should. 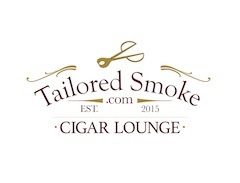 This is a cigar I could recommend to any cigar enthusiast. 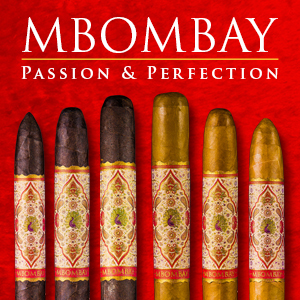 As for myself, this is a cigar I would smoke again – and it garners box worthy consideration.